The Australian College of Business and Accounting is an approved institution for the purposes of Austudy/Abstudy. 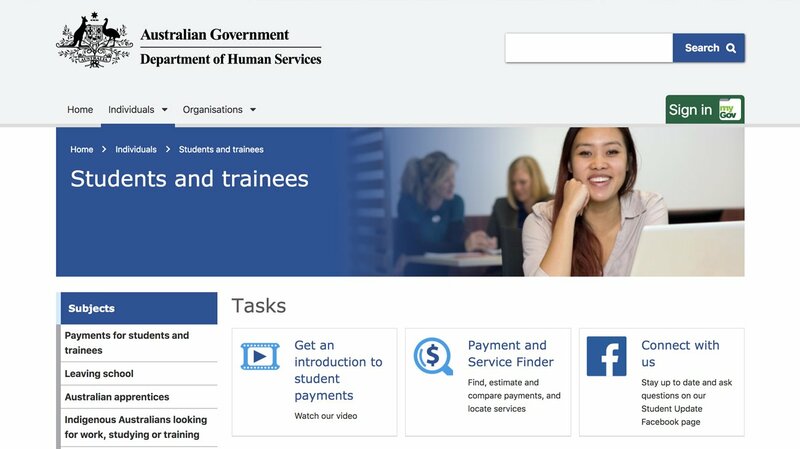 Eligible students may apply for Austudy/Abstudy payments whilst studying ACOBA’s approved courses. To find out whether your course is approved for Austudy/Abstudy please contact your trainer.